The hedgerows were planted with elm. A streamlined, application-level protocol exchange sequence that sends to and receives from the host application a single data stream composed of a header followed by the application data. 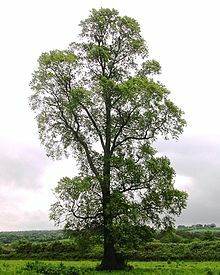 From 古期英語 elm, from Proto-Germanic *elmaz (compare dialectal Low German Elm, dialectal German Ilm, Norwegian かつ Swedish alm), from Proto-Indo-European *h₁élem 'mountain elm' (compare Irish leamh, Latin ulmus, Albanian ulzë (“maple”)).